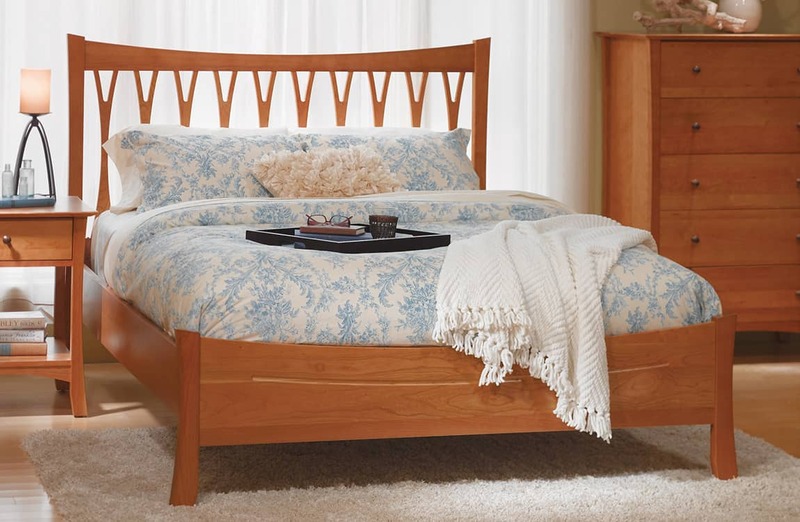 With its gentle flow, soft curves, and timeless flair, this remarkable collection will be a pleasure to enjoy in your home. 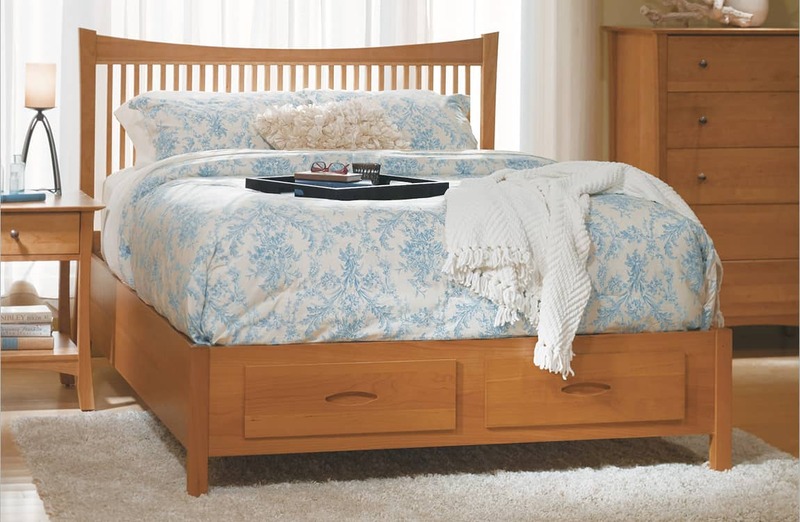 Great attention has been given to every detail by our craftsman, making this transitional collection an instant heirloom for future generations. 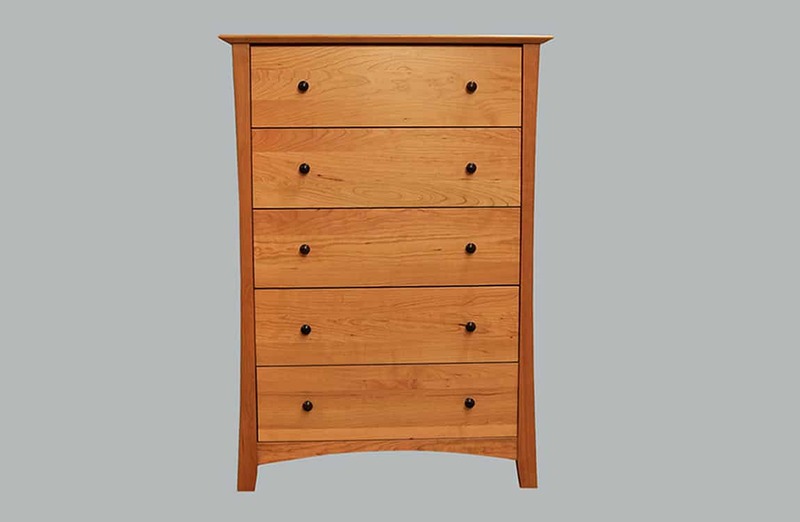 We handcraft three unique bed style groups within the Grafton Collection to complement and seamlessly balance the dressers, chests, and nightstands. 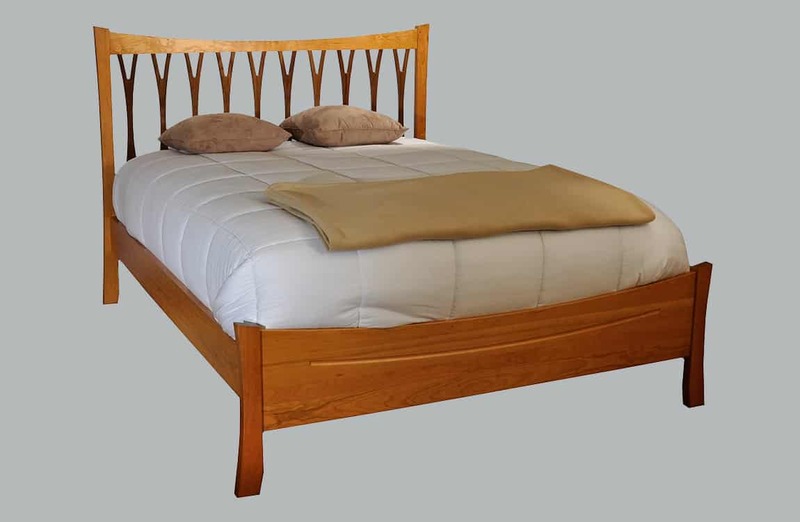 They include the Grafton Panel, Wishbone, and Single beds. 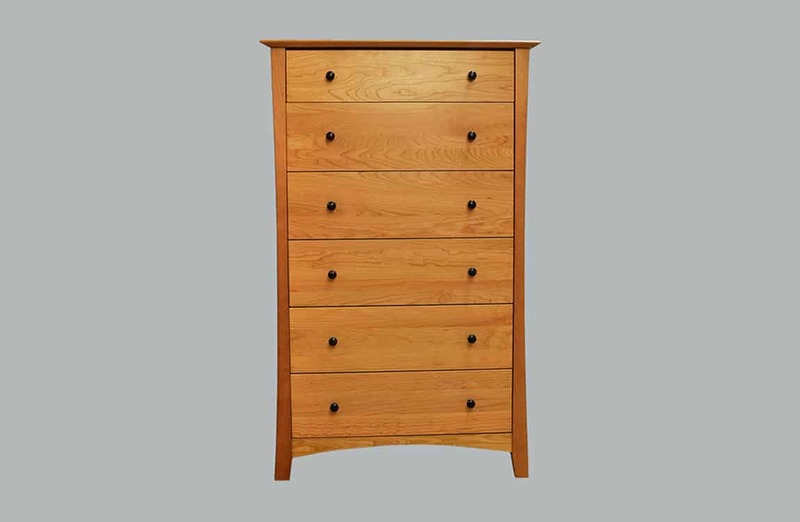 Each style is available for order with the option to enhance with a variety of storage drawer configurations. 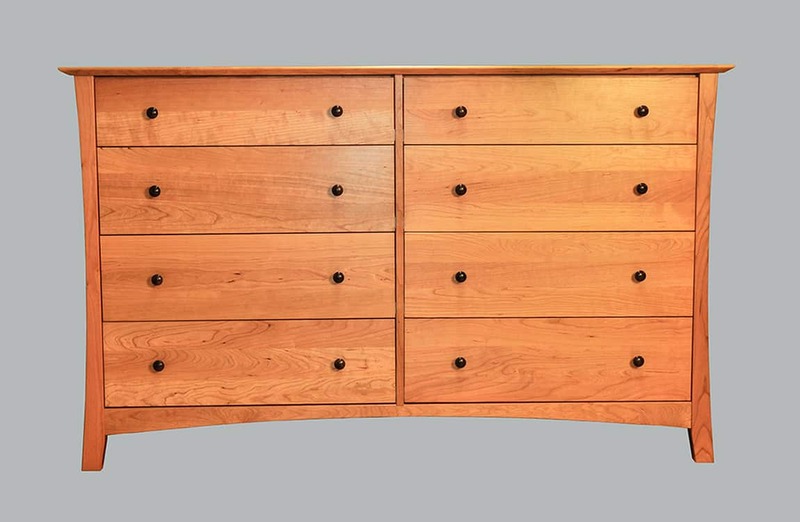 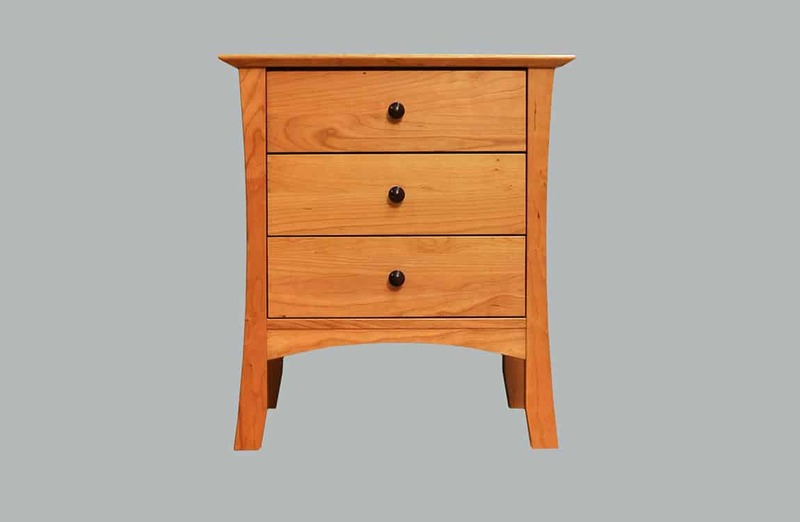 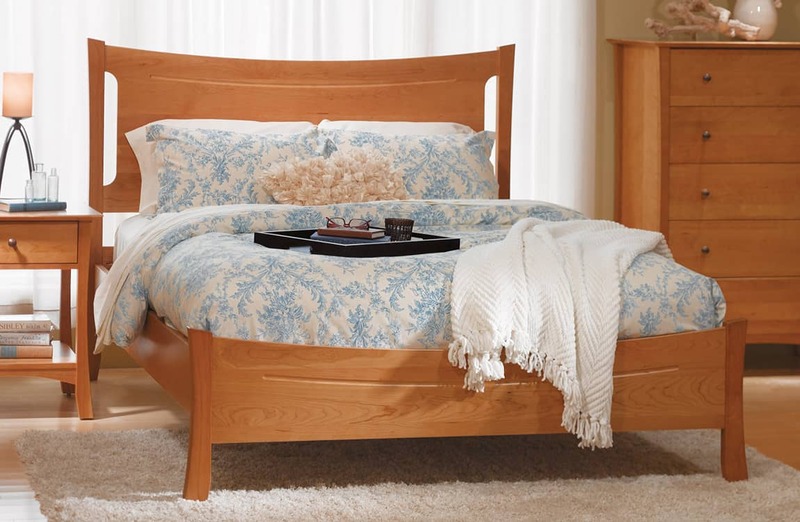 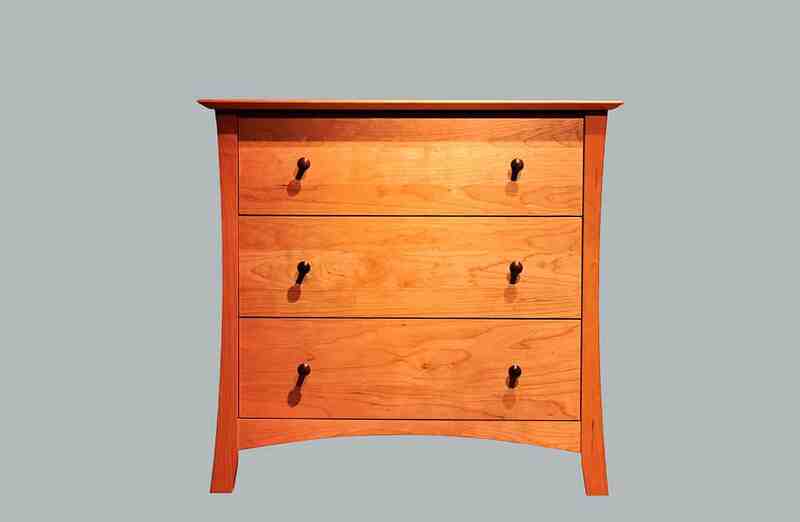 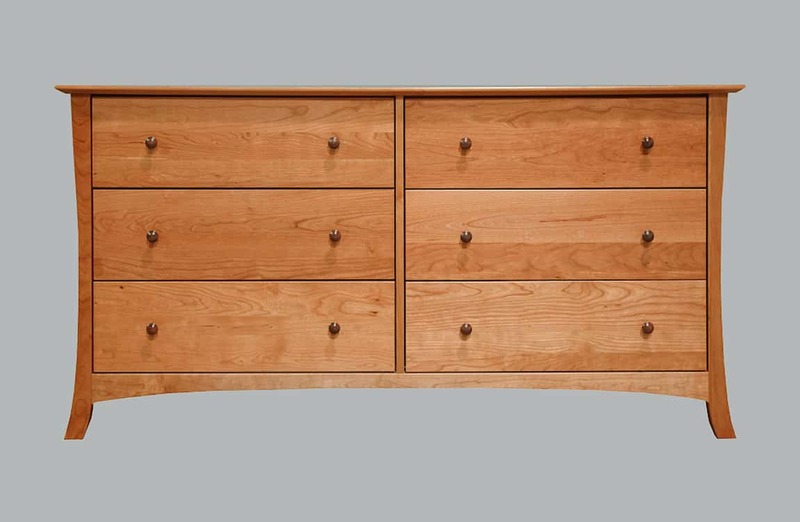 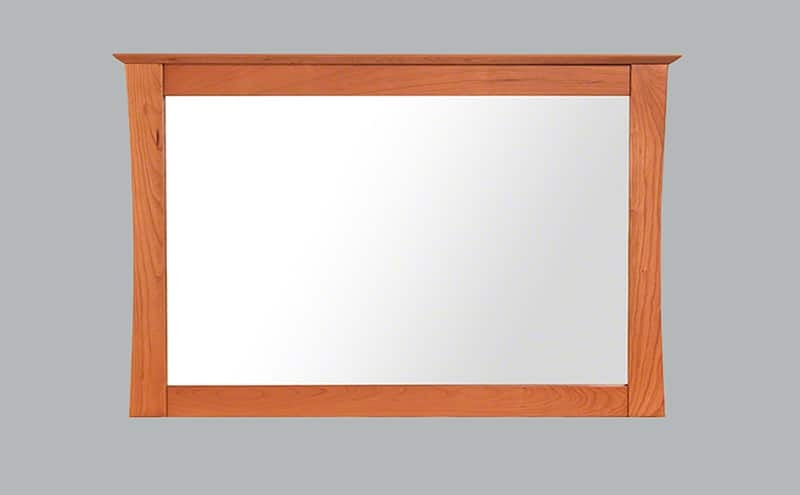 Vermont Made Furniture is committed to producing high quality products that preserve their value. 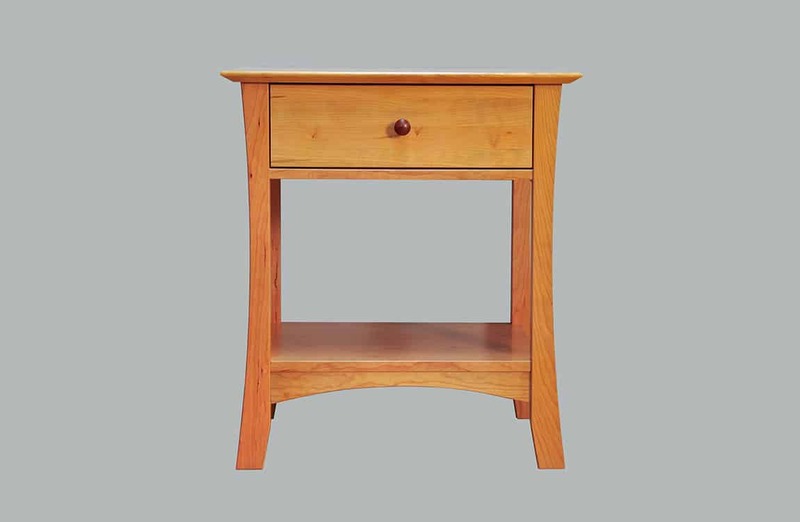 The Furniture in this collection is fashioned using sustainably harvested American Black Cherry with formaldehyde free lacquer finishes that are carefully applied and hand wiped.